These, the opening lines of Mark Haddon’s award-winning novel The Curious Incident of the Dog in the Night-time, have been intriguing readers since the story was first published back in 2003. Today, they don’t just capture the minds of bookworms – since it’s theatre adaptation in 2012, the story has welcomed a whole new world of fans, with Joburgers destined to be among them as it opens this month. 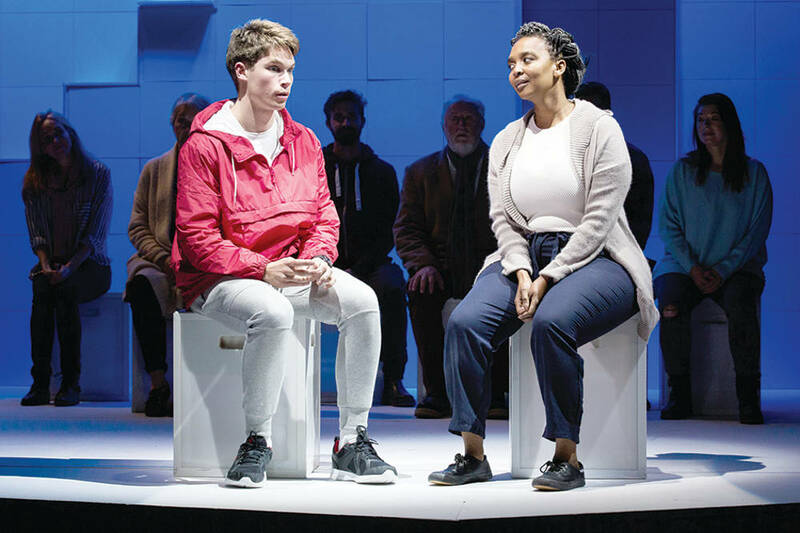 In its initial run on the West End in London, Simon Stephens’ adaptation won seven Olivier Awards, and the Broadway production walked away with five Tony Awards, including Best Play. Complex, emotional, and with a mind-blowing set behind it, it’s not hard to see why the play has been so loved by critics and audiences across the world. In an unusual and delightful move, Stephens has managed to keep the play close to the book’s original story, retaining its absorbing story and backing it up with beautiful staging, and director Paul Warwick-Griffin’s South African production has all the key elements and a stellar South African cast to make it a truly unforgettable experience. 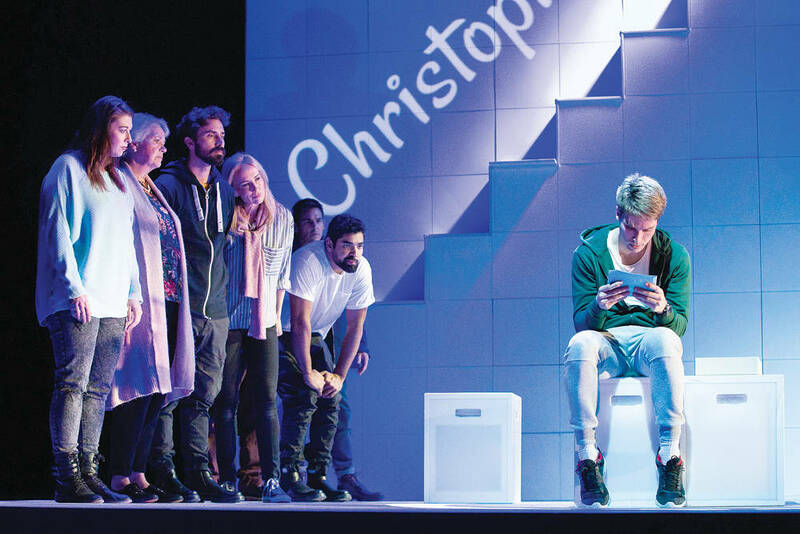 Playing the role of protagonist Christopher Boone, stage newcomer Kai Brummer is an absolute triumph. It’s a role that’s fraught with opportunity to overact or go over-the-top, but he handles the fragile character with a patience that has the audience forgetting that he’s playing a role at all. Surrounded by an impressive cast of theatre hard hitters Ashley Dowds, Kate Normington, Jenny Stead, Nicholas Ellenbogen, Genna Galloway, Liz Szymczak, Lesoko Seabe, Clayton Evertson and Dylan Edy, The Curious Incident of The Dog in The Night-time is a touching theatre spectacle that you won’t want to miss.